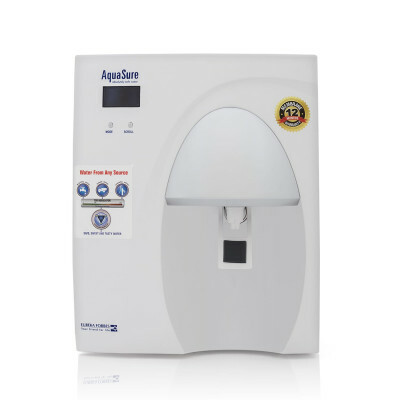 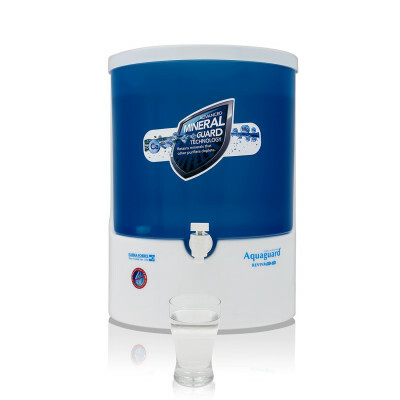 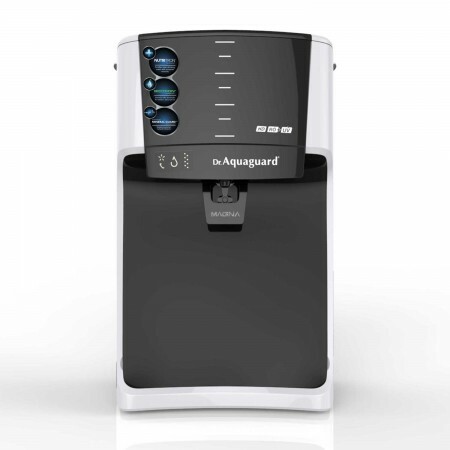 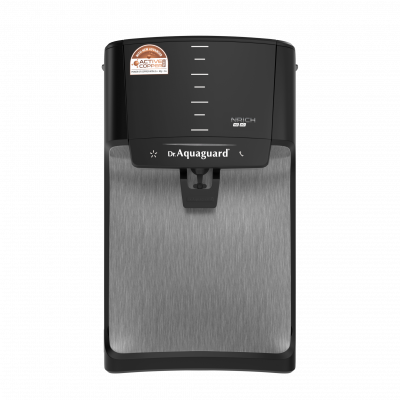 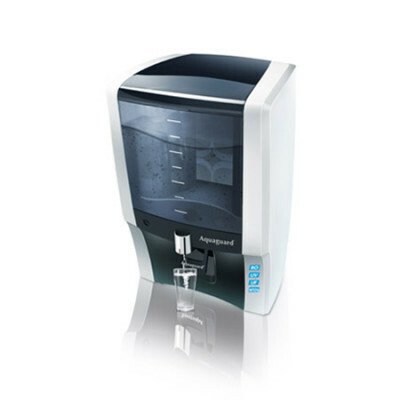 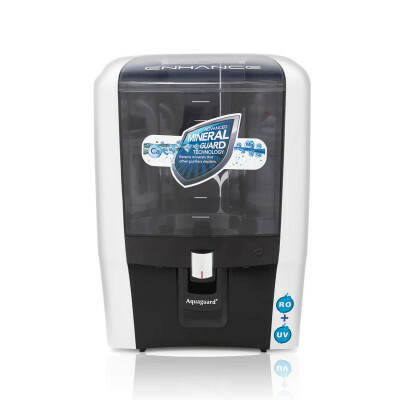 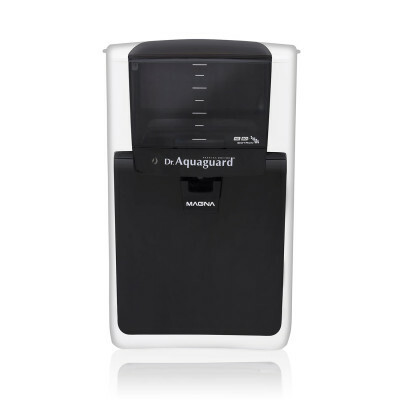 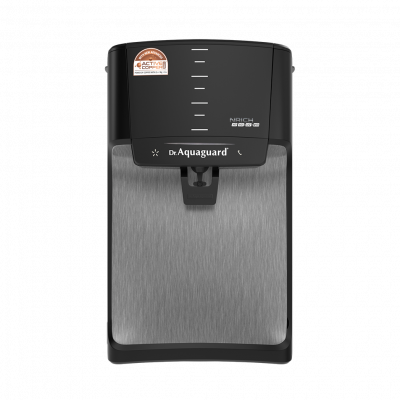 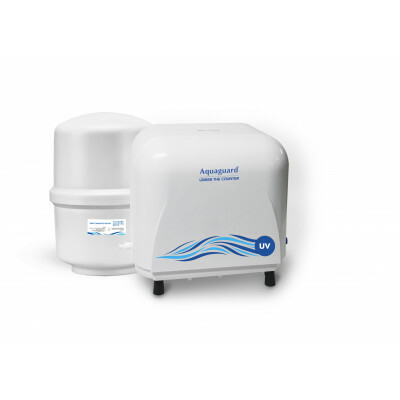 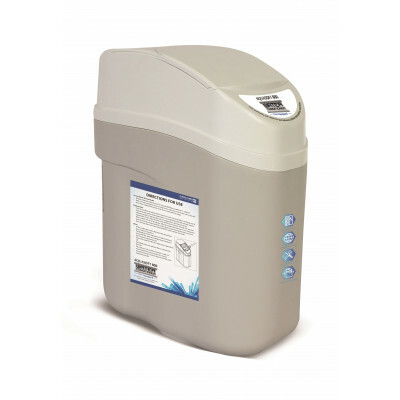 Dr.Aquaguard™ Magna NXT is a Universal water purifier that offers best in class purification system which works for various water conditions. 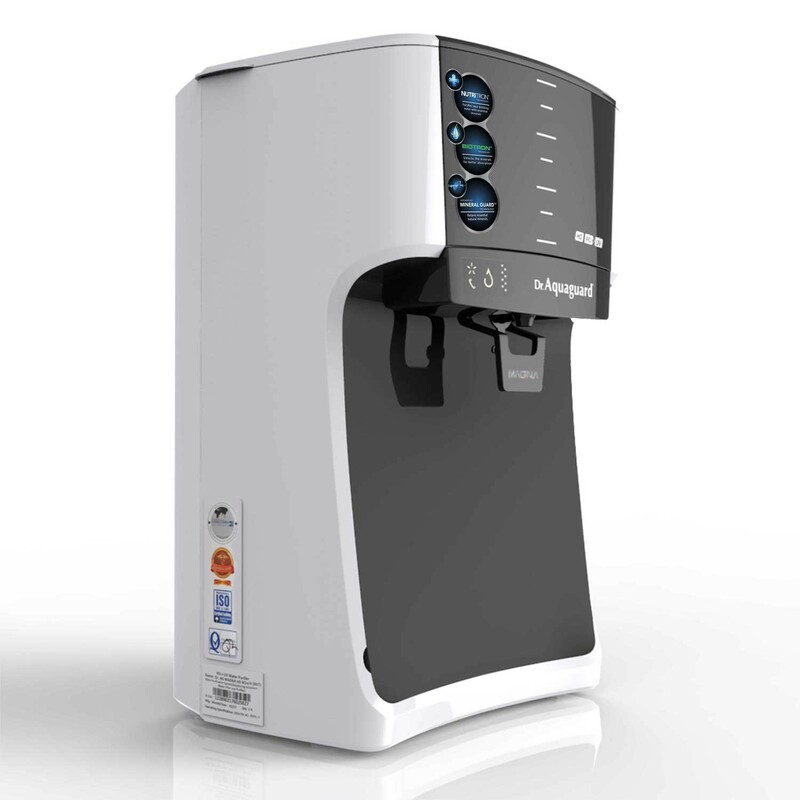 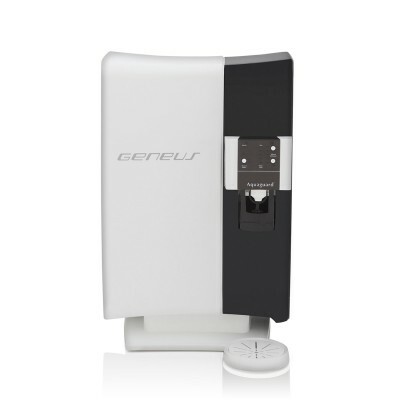 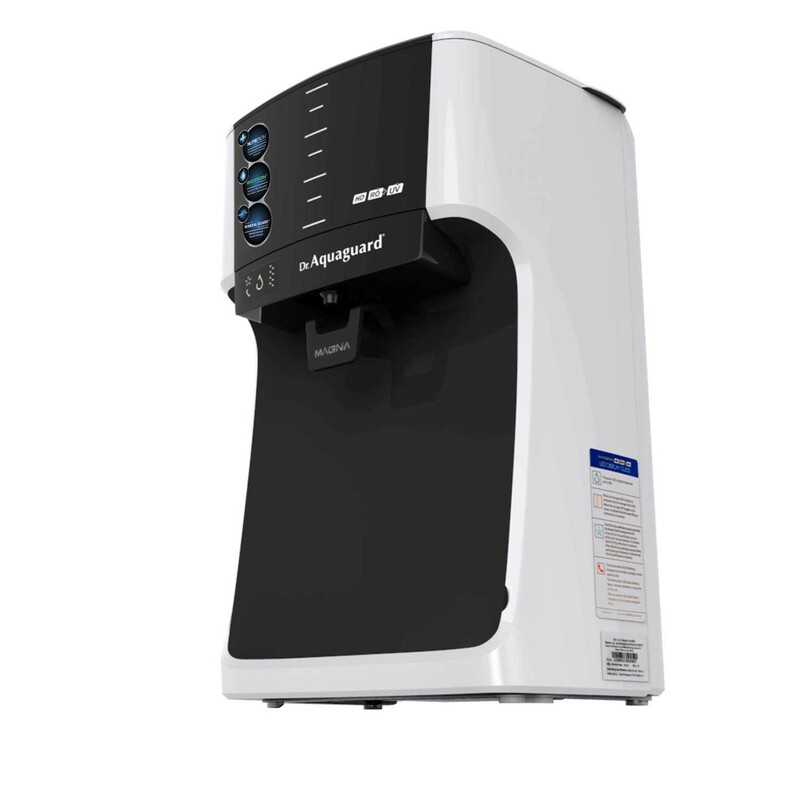 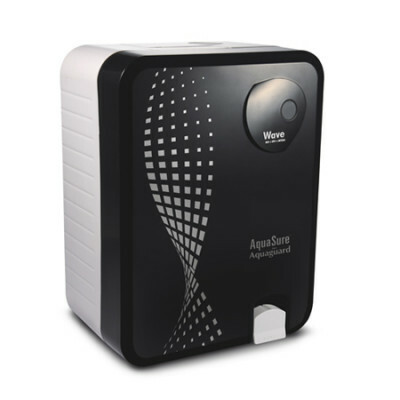 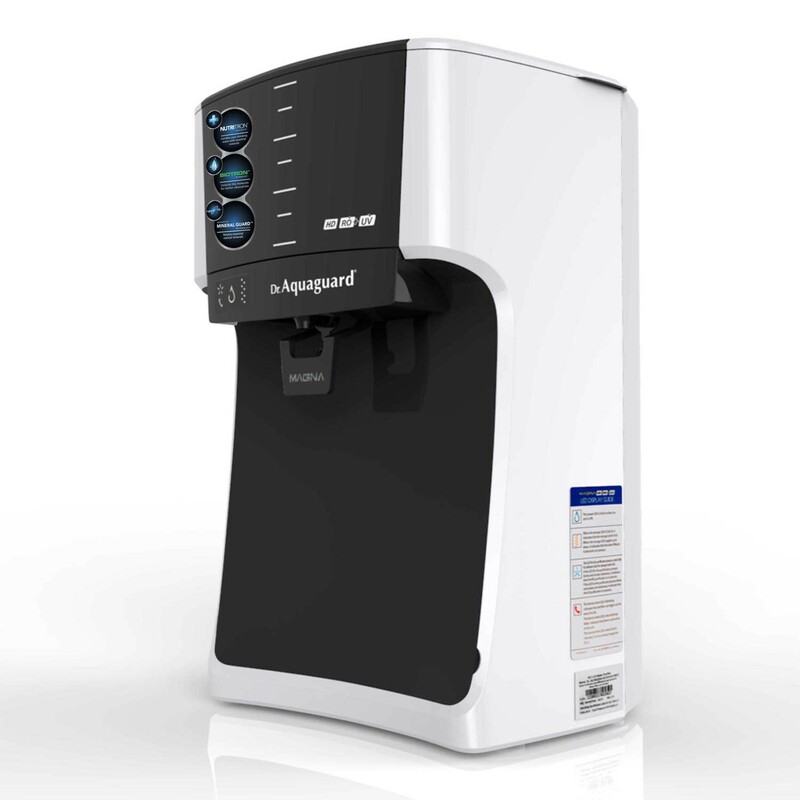 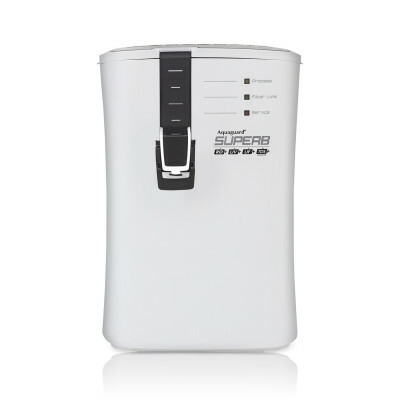 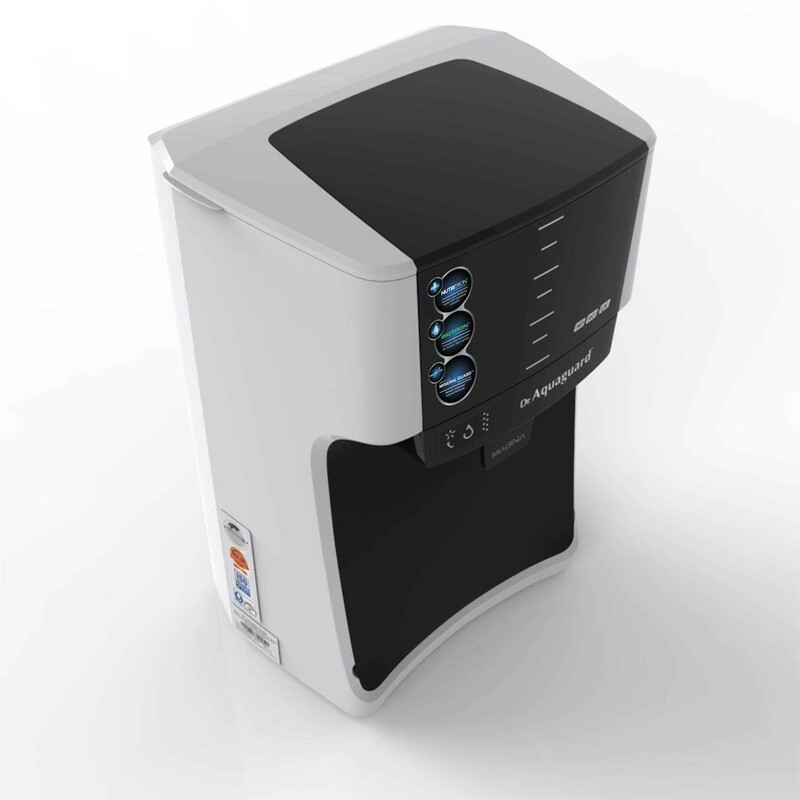 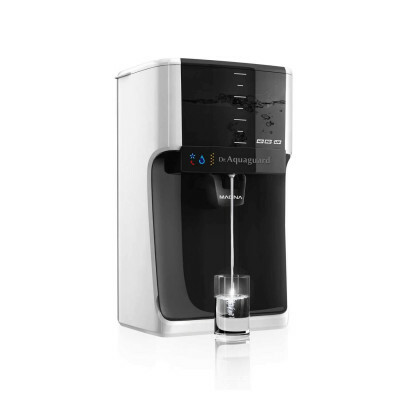 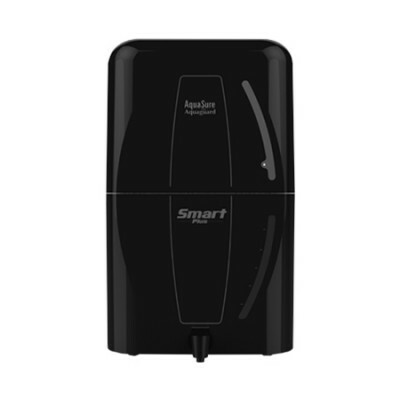 It senses the quality of water and chooses the optimum purification technology to purify water. 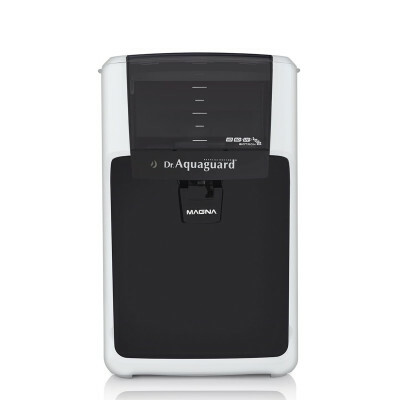 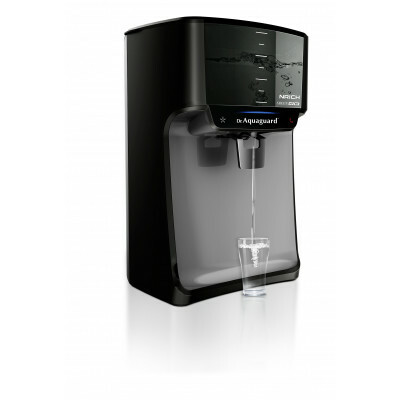 Dr.Aquaguard™ Magna NXT is built with a 7 lts. 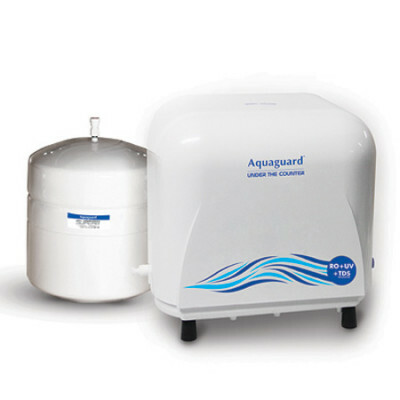 storage capacity, to ensure safe and healthy water always. 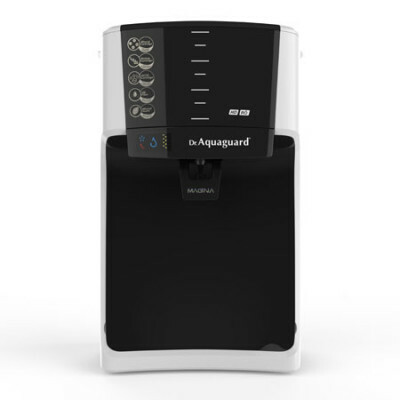 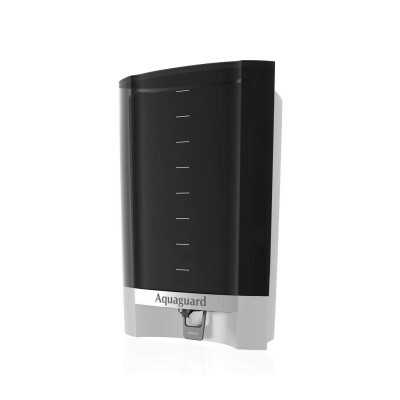 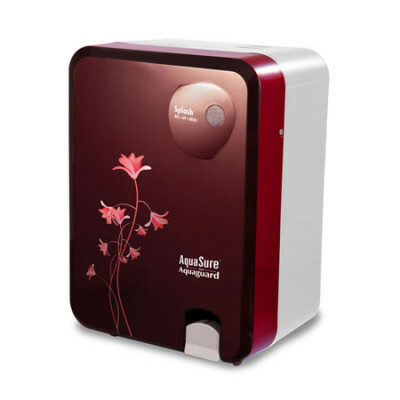 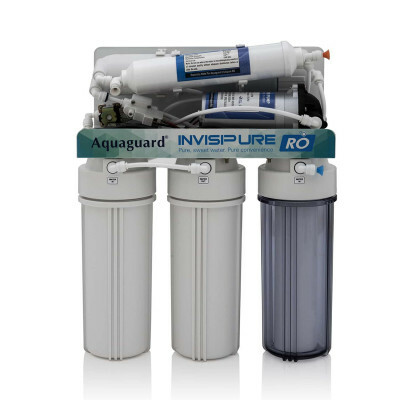 For your safety, this specially designed and electronically authenticated purification cartridges of Dr.Aquaguard™ ensure our promise of pure and healthy water or no water always.